Vice President Dr Joice Mujuru says with the sacrifices she made in liberating the country there is no way she can be said to be selling out by dining with neo-colonialists. 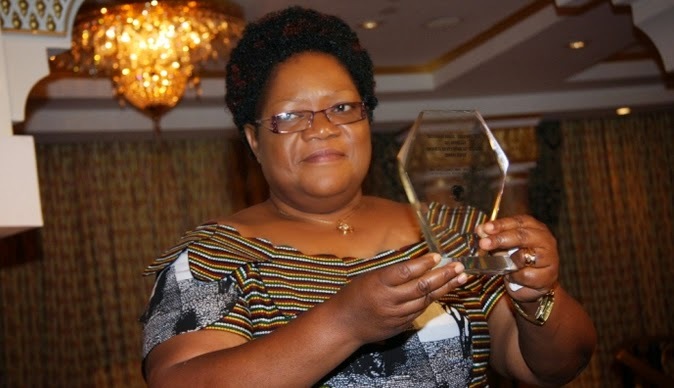 Dr Mujuru made the remarks during her graduation party held at Dotito High School in Mt Darwin following her recent graduation with a Doctor of Philosophy degree. This is the first time the Vice President has spoken publicly since the First Lady Dr Grace Mugabe accused her of being corrupt, divisive and linking her to the formation of opposition parties – MDC and Mavambo. Dr Mujuru said her ambition is to see unity prevail in the revolutionary Zanu PF party, adding that it is disheartening that some party members are wasting time on petty issues. “Tirikutora nguva yakawanda, yakawandisisa tichiita zvisina mubhadharo. Aiwa, aiwa inini chandavekuda ndakuudzai kuti ndakukwana 60 years, i lucky. Ndine vakoma nevanin’ina vakapatadza. “Ndirikufunga kuti chandinofanira kuita ndisati ndafa chinoratidza kuti vaMugabe vakadyara mhodzi ino yakabuda yakaita zvibereko, kubatanidza vana vemusangano. (We are wasting time on useless issues in the party. I am nearing 60 years and I am thinking that before I die I should be able to show that the seed President Mugabe planted in me has germinated and produced fruits through uniting party members),” she said. She said she remains committed to safeguarding the country’s sovereignty. Dr Mujuru revealed that she was inspired by President Robert Mugabe to further her education at independence and hailed him for spearheading the country’s education policy that enabled the nation to achieve the best literacy rate in Africa. 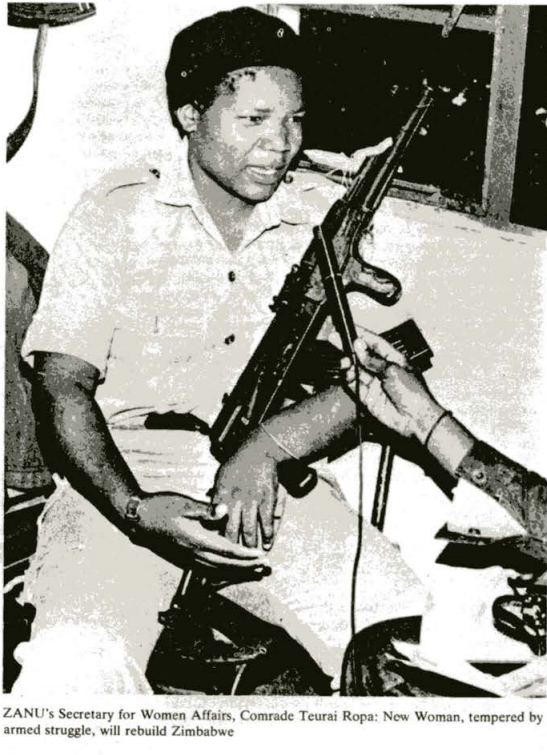 “Ndoda kuti (VaMugabe) vaone kuti dzidzo yavakandipa yashanda. Handidi kuvashaisa hope…Dzidzo inofanira kundibatsira kuunganidza nyangwe vasingandifarire hazvimbondirwadza kuti havandide asi pane acha-benefita panezvandakupa ariseri kwako.  (I need to show him (President Mugabe) that the education he imparted in me has been worthwhile. I do not want to give him a headache. Education must help me to unite even with those who might not like me),” said Dr Mujuru. Speaking at the same occasion, Mashonaland Central Zanu PF Vice Chairman Sydney Chidamba and Zanu PF Politburo member Dr Sikhanyiso Ndlovu said they are proud of Dr Mujuru’s achievements both as a politician and academic. The graduation party was attended by several Politburo members who included Rugare Gumbo, Webster Shamu, Munacho Mutezo, Retired Colonel Tshinga Dube and Alice Chimbudzi, Sylvester Nguni, Amos Midzi, Christopher Chigumba, and Fortune Chasi, among other senior party and government officials.